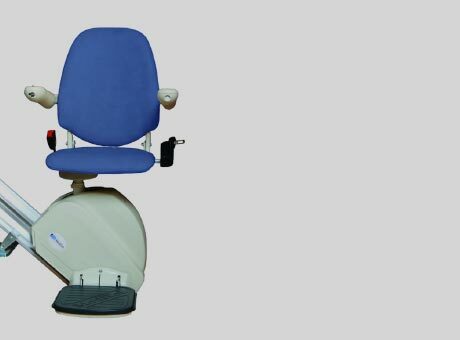 D160 Deluxe Stairlift - Manchester Stairlifts - High quality stairlifts in the Manchester area. The D160 Deluxe stairlift is our supreme stairlift offering a variety of options and features to make it bespoke to your home, down to the colour of your house. This custom-built model is stylish and adaptable without compromising MediTek’s renowned reliability, safety and comfort. This custom-built model is stylish and adaptable without compromising MediTek’s renowned reliability, safety and comfort. With a maximum weight capacity of 160kg the lift has numerous customisable options allowing it to fit all straight staircases and making the MediTek lift just right for you and your home.